Wednesday again and that can only mean one thing – another trip to London for our CEO Clare! This week she’s attending the launch of a book of essays – or ‘insights’ – for A Better Way. 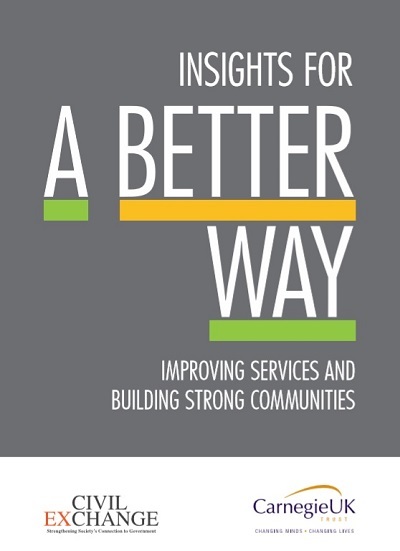 A Better Way is a national network of social activists from the voluntary sector and beyond, focused around a shared vision of better services and stronger communities everywhere. They want to use their ideas, knowledge and experiences to help make this vision a reality – where people and places are no longer treated as ‘passive recipients of services, as problems to be solved, or as failing communities’. As a member of this network and contributor to the collection of essays’ latest volume, Clare will talk to the audience at the launch event about how building on strengths is better than focusing on weaknesses. Her story, ‘The Good and the Bad’ is illustrated through the experiences of Coventry couple, Chris and Margaret. “Chris, Margaret and their daughter lived on a tough estate. Some neighbours spotted their vulnerability. “Faced with Chris and Margaret’s experiences we had a choice. We could have just given them a service, a set of transactions – called the police, called the social landlord, supported them to have their say in meetings and make reports to both. But then at the close of day they’d have gone home, to the estate, alone. A Better Way is hosted by Civil Exchange, and is co-ordinated by Steve Wyler and Caroline Slocock. 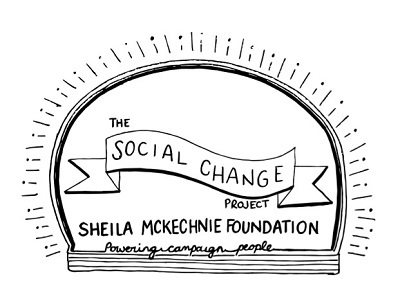 For the past 18 months, the Sheila Mckechnie Foundation (SMK) has been asking: what can we learn about how social change is happening today that can strengthen civil society’s future efforts? The answer was launched last week and I was delighted both to join SMK’s discussion panel and to see Grapevine featured in the report. Click here to read our article on the report and follow this link to read the Social Change Project report itself, plus a quick summary of its key findings. UK civil society is often – even mainly – associated with charity and charity is often – even mainly – associated in the public mind with relief of suffering. We are not in the business of relieving suffering. We’re working with the strengths of people and communities to help them bring about change that will improve their lives and futures. We reject the label of service provider too – that label is given to us by commissioners – it’s their typology. I remember at one particularly low point being introduced as a ‘delivery agent’! Pizza anyone? Language of this kind should not be allowed to shape how we see ourselves. 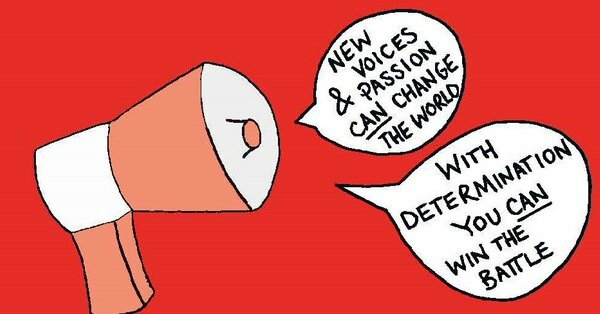 We are a charity that aids people and communities find a voice, to organise, to advocate for shared interests, to hold to account and to bring about change. I think many charities would say the same. It’s not a new point but it bears repeating by the report – many civil society organisations like ours when we contract with government are working to commercial models and cultures that don’t allow us to work in the ways we need to and which distort our value. That’s well known and talked about but it isn’t changing – yet except among some of the major grant makers and Trusts. Grist to SMK’s mill if they can help us bring that shift to the public sector too. The report says that civil society is putting too much on influencing formal power. I agree. 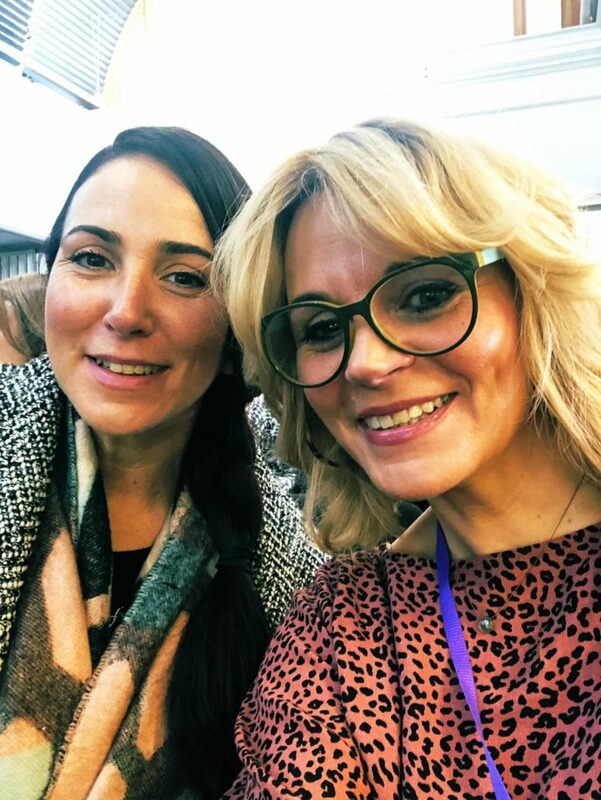 We don’t spend time in the corridors of Westminster but we do spent time in the corridors of local authorities – and sometimes tread a fine line between co-production and co-option which can leave us passive and powerless. Increasingly, we’ve decided to step away and create more human and personal ways of coming together with a local authority in spaces that weren’t theirs, with agendas they hadn’t set and a much more varied group of people who were there because they wanted to be. See our Walk and Talk clip. 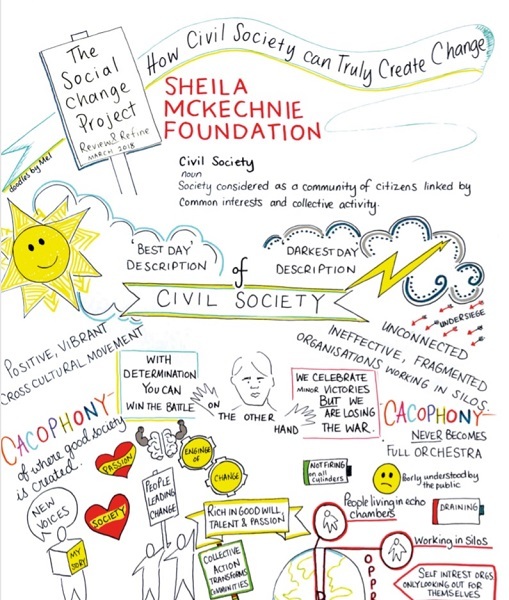 Finally what excited me most was SMK’s inclusive ecosystem of change makers, from activists to movements, from individual campaigners to charities large and small. But as they note in spite of our common cause there’s a striking lack of identity across all social change makers and few opportunities to build one. My hope for what’s next for SMK is that they can help us build that shared identity. 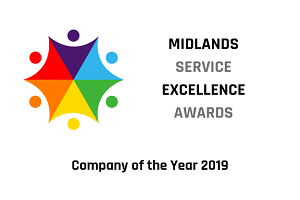 This Friday (1 June) our Grapevine CEO Clare Wightman takes to the stage again to talk about Grapevine’s ongoing work across Coventry and Warwickshire – this time at the Inclusion International World Congress in Birmingham. This 17th World Congress takes place over three days (30 May – 1 June), bringing together people and organisations from all over the world to influence how inclusion can become a reality for people with intellectual disabilities and their families. The event, held at the International Convention Centre, will be a forum for self-advocates, families and professionals to learn from and inspire one another to achieve this mutual aim. 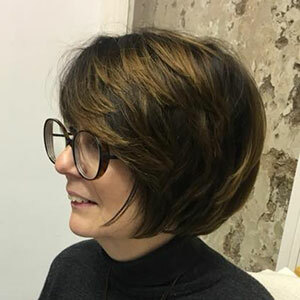 Clare’s topic on the event’s final day ‘Inclusive cities’, examines how people, families and organisations can form civic partnerships – working with political and professional leaders to make our cities better for everyone. Here is an excerpt of the paper Clare will present for the first time at this event, co-written with Lucie Stephens and David Towell. 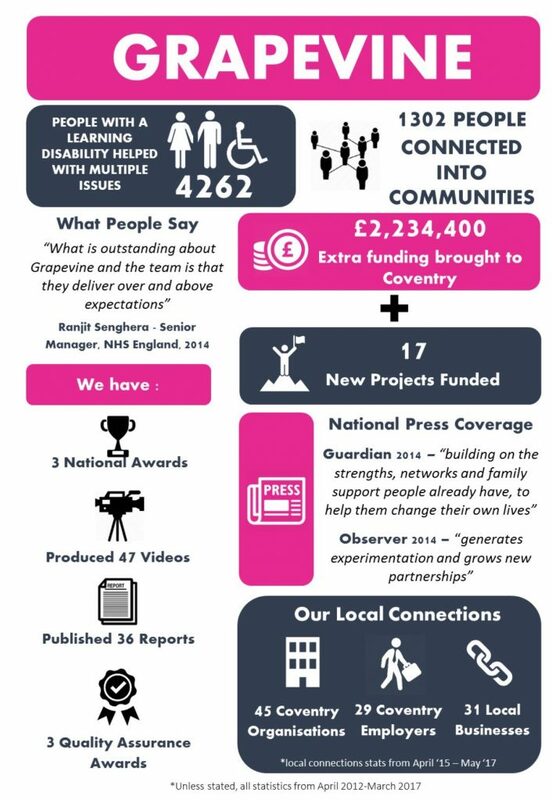 The ‘Cities for all’ research paper* includes an interesting and accurate reflection of part of Grapevine’s current work with learning disabled people. It was originally founded in 1994 as a project to offer a drop-in centre for people with intellectual disabilities. If you would like to know more, read on! 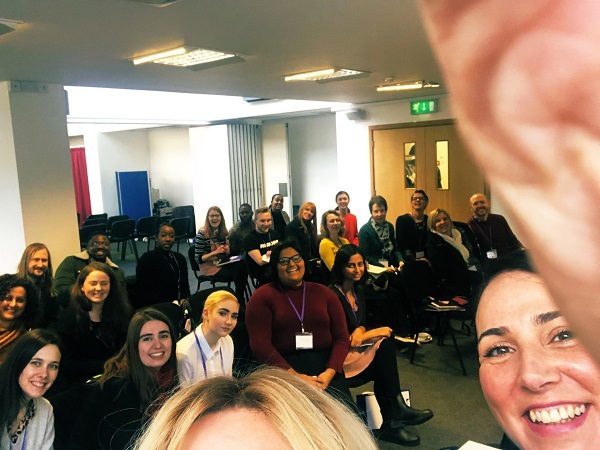 “…Today we work with many others facing disadvantage: young people, migrants, families in crisis and many groups of disabled people and their families. Partnership – Some people need someone along with them on the journey, at least for a while, to keep them strong and hopeful. Preparation – Some people need help to prepare for personal change and transition, to get inspiration, support to plan or practical assistance. Self-direction – Some people just need to access information and networks to find the right resources for themselves and their families. “…Over [this] 20 years at Grapevine, citizen advocacy has become community advocacy. This is not just because the community is itself critical to every person’s ability to lead a valued life. It is also because the community needs these different voices and experiences in order to become fully itself. *Click here to read the full paper in the Centre for Welfare Reform’s library. For more information about the Inclusion International World Congress click here. 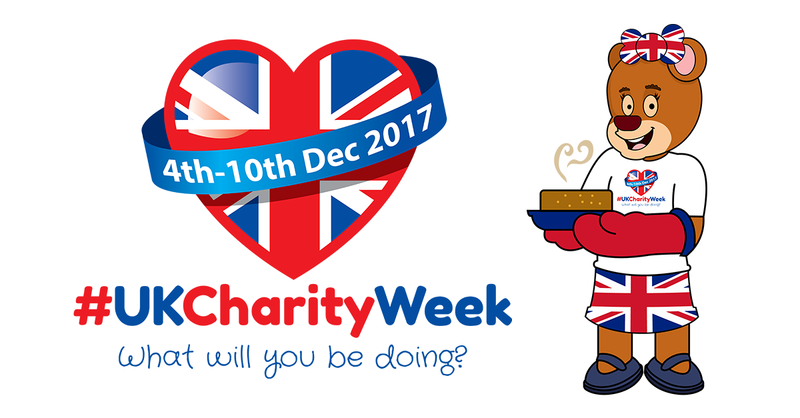 #UKCharityWeek is always held within the first full week of December, which in 2017 means 4th-10th December. Let’s celebrate all that’s good about charities in the UK and say a BIG thanks to those who support them. This report starts with a line from a song and each section starts with a popular saying. Gathering information about our 2011 work under these headings seemed right because a lot of good sense is captured in the sayings themselves.